2018 may be coming to an end, but the HEXUS Epic Giveaway is still going strong. 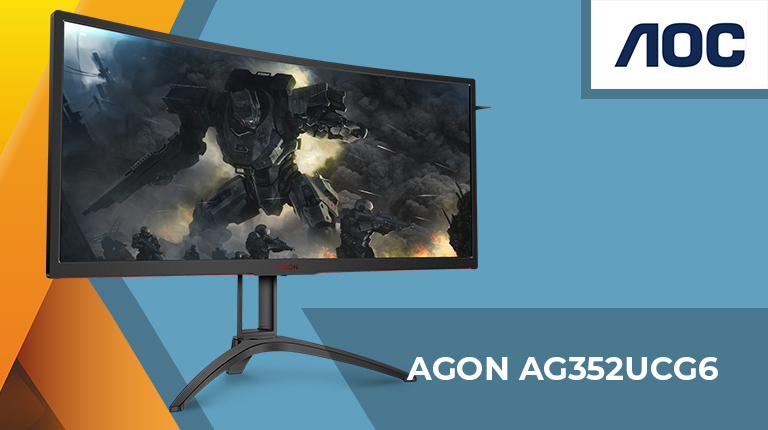 On Day 22 we have none other than the award-winning AOC Agon AG352UCG6 Black Edition! This 35in UltraWide monitor touts a 3,440x1,440 WQHD resolution, Nvidia G-Sync support at up to 120Hz, and a subtle curve designed to heighten the sense of immersion. The competition winner will be picked at random from all eligible entries that arrive by 09:00 London time on the closing date, January 7, 2019. The prize is an AOC Agon AG352UCG6 Black Edition monitor. WOW Outstanding giveaway… I can only dream! Would love this, but being an old fogey I doubt it will be me that wins, why do we have to put in our age groups, I always think they check age then decide the winner, must be the sceptic in me !